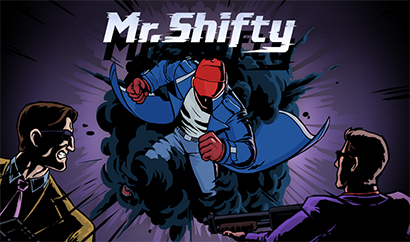 Developed by Team Shifty and tinyBuild, Mr. Shifty is a 2.5D beat-em-up video game, available for the Windows, Mac OS X, Linux, Xbox One, and PlayStation 4 operating systems. Players assume the role of Mr. Shifty, a thief and spy who is tasked with stealing a plutonium core from a shady building. 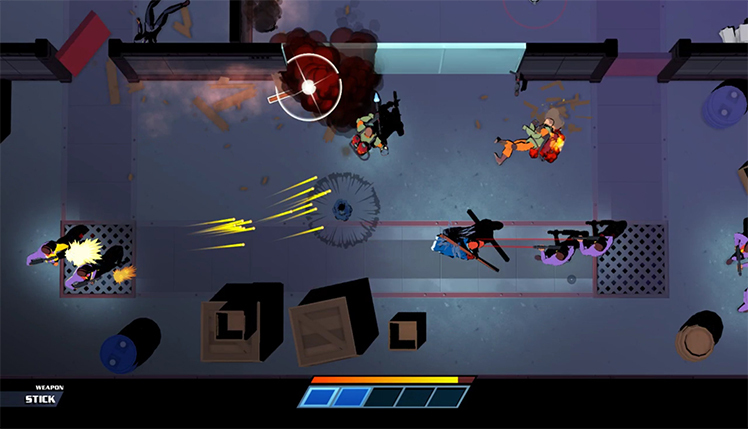 The levels combine stealth and combat in the ultimate fighting style that uses a teleportation method called shifting. Dodge bullets and beat up enemies in a constant stream of movement, or disappear behind walls and leave enemies completely baffled. 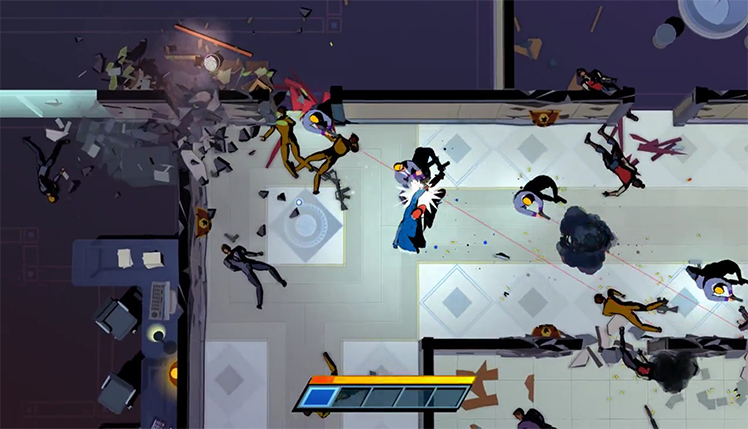 Getting hit by a single attack kills Mr. Shifty, sending him back to the beginning of the level. 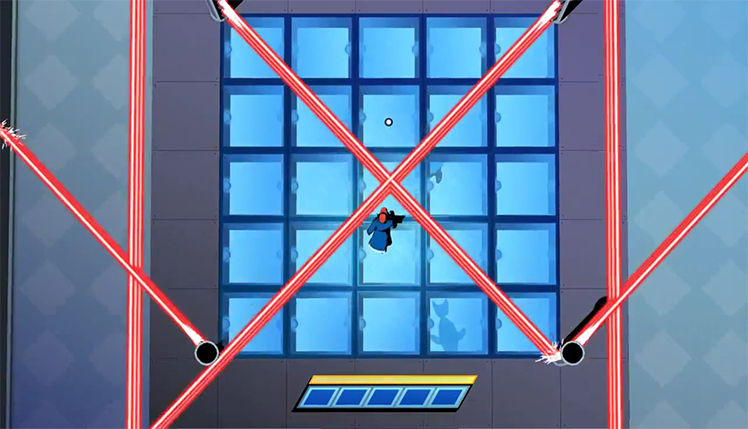 Reaching the end of the level and boarding the elevator is the goal regardless of how players choose to kill. Take out huge groups of enemies all at once rather than sneaking up and assassinating them one by one. Defeat floor after floor of bad guys. Things get harder the higher players go, making for a challenging experience that is equally rewarding. 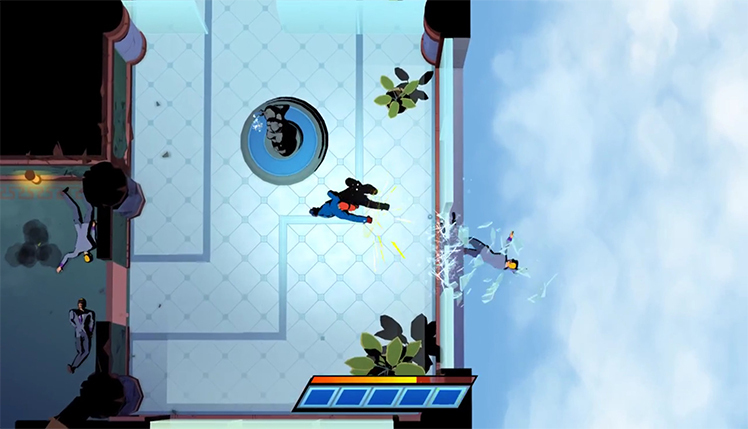 This top-down video game offers a unique method of combining stealth and action in Mr. Shifty's teleporting skill. Murderous rampage is easy when players can shift behind a closed door and leave enemies confused. Be careful, though. The AI allows for guards to group up together and take Mr. Shifty out in unexpected ways. These bad guys wield many different weapons. From shotguns to snipers rifles or even flamethrowers, nothing is too crazy when guarding the plutonium core. Additionally, shifting is unlimited. Shift too much and players find themselves unable to use this ability for a short cooldown period. Furthermore, there is a definite puzzle element as players continue up the building. 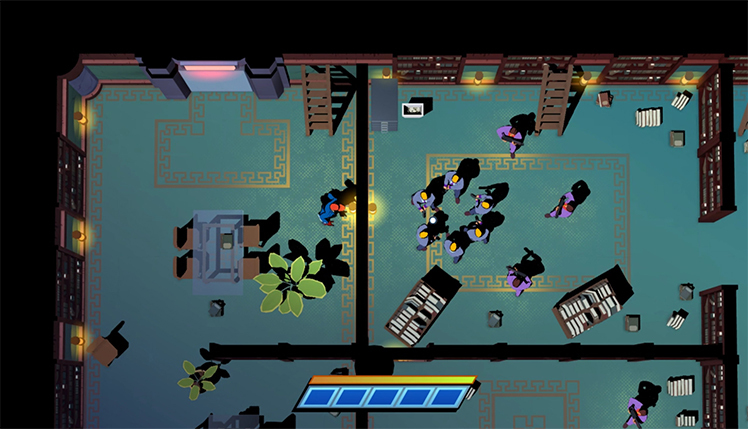 Some rooms block Mr. Shifty from teleporting altogether, which requires a little more planning. There are items that he picks up and provide additional ammunition against the enemies. While their uses are limited, they are invaluable in providing that extra firepower. Between all the different weapons that guards use, expect a challenge as Mr. Shifty gets closer and closer to the treasure that he seeks. 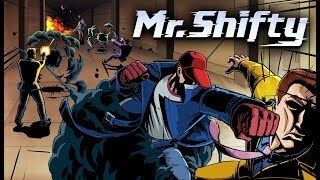 Mr. Shifty is an action-packed video game that combines strategy with ruthless killing. Use teleportation and dodge bullets, shift through walls, and utterly confuse enemies. Climb the tower with pro thief skills and find the ultimate prize of the coveted plutonium core. Be careful, though, as one hit means death for Mr. Shifty. 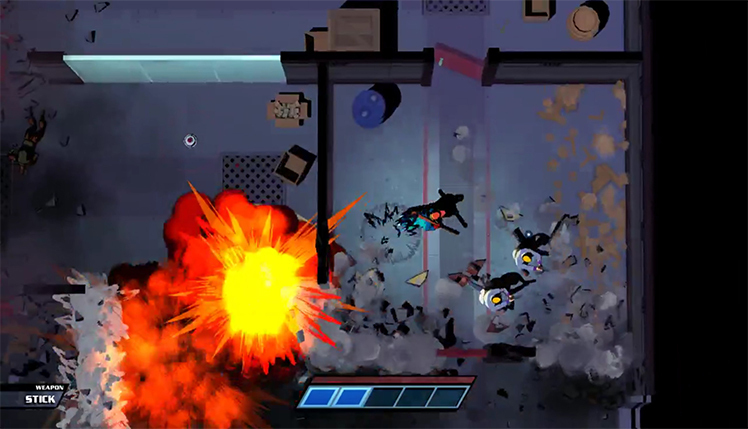 Use the environment and toy with enemies by inflicting massive damage and disappearing into thin air. Time the shifts carefully while maximizing traps and other helpful weapons Mr. Shifty finds along the way. The levels combine stealth and skill perfectly while maintaining a classic beat-em-up feel that players can enjoy endlessly. As the cap-wearing teleporting thief, Mr. Shifty, your mission is to stealthy break into the world's most secure facility. Meanwhile, dodging bullets and mastering kung-fu fighting to successfully pull off the heist! © 2018, Team Shifty. Team Shifty logo, Mr. Shifty, the Mr. Shifty logo, are trademarks or registered trademarks of Team Shifty. in the United States of America and elsewhere. All rights reserved.